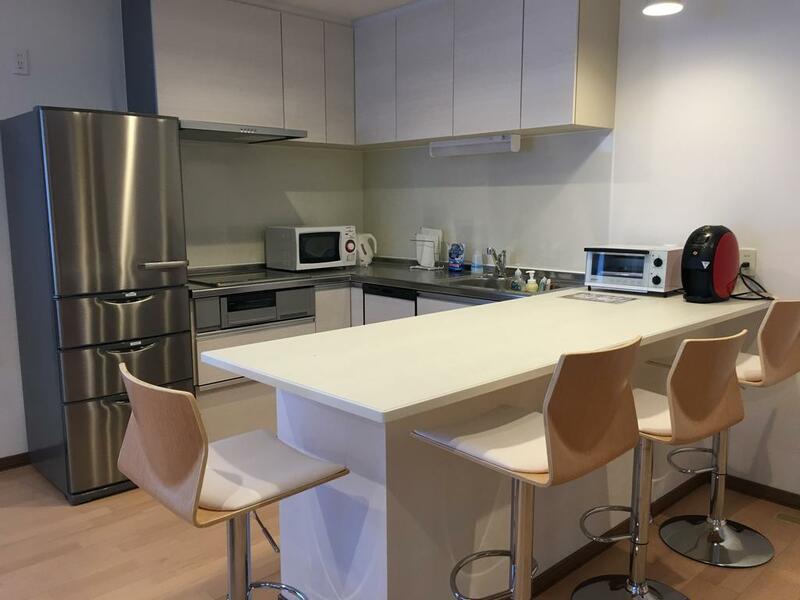 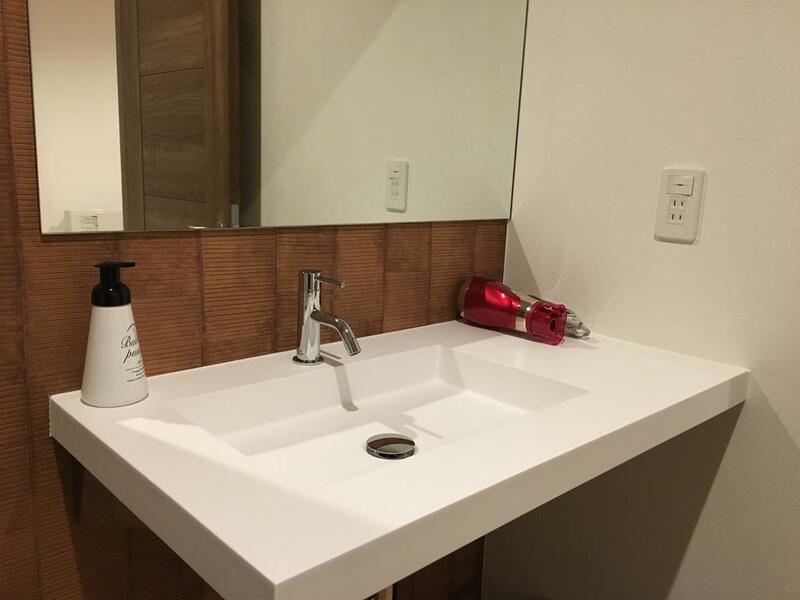 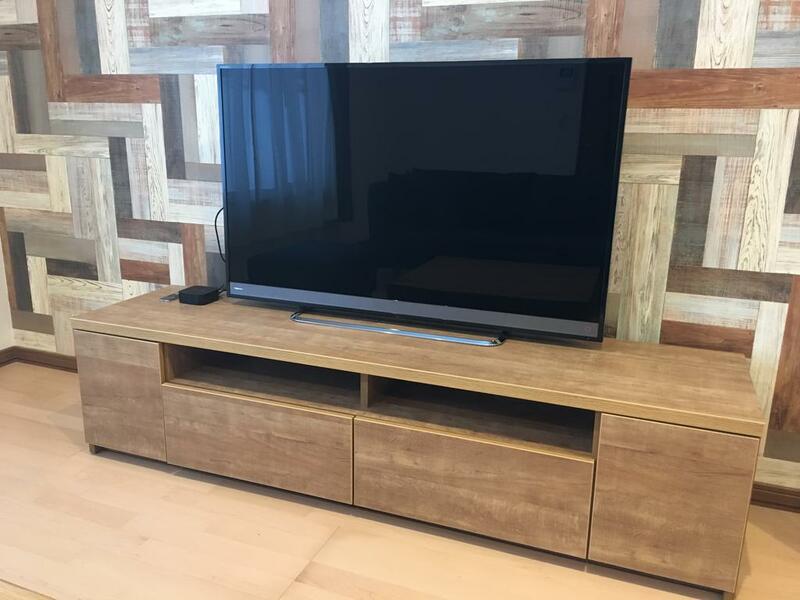 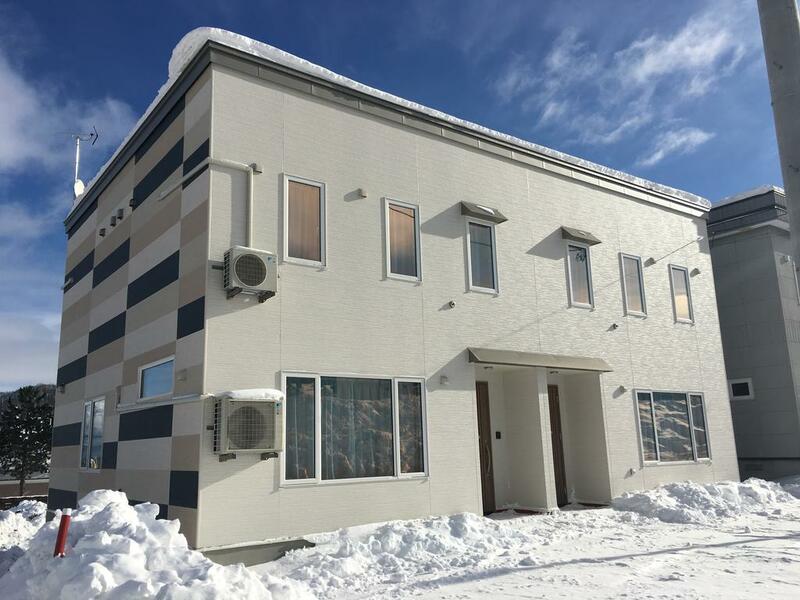 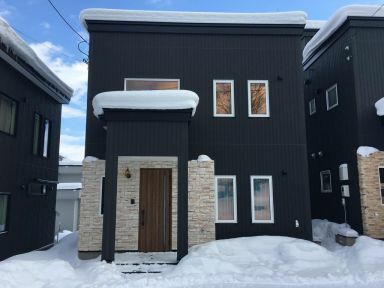 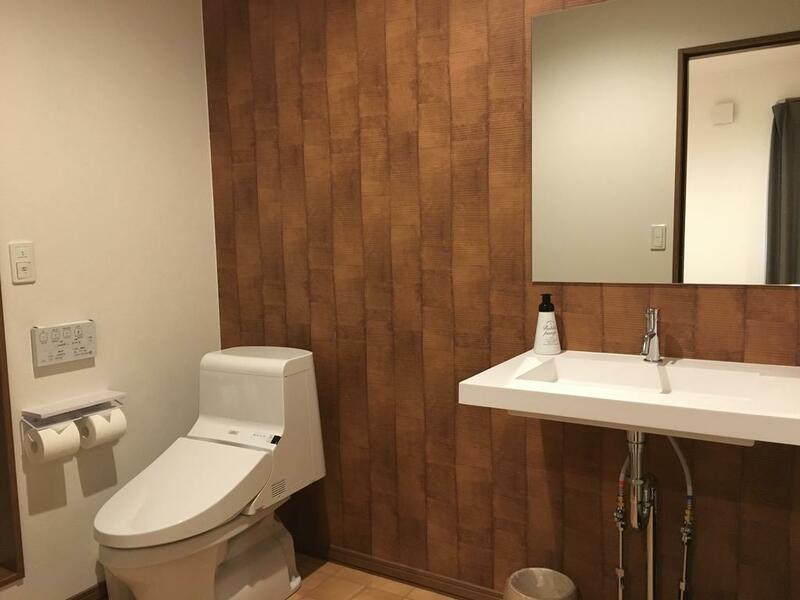 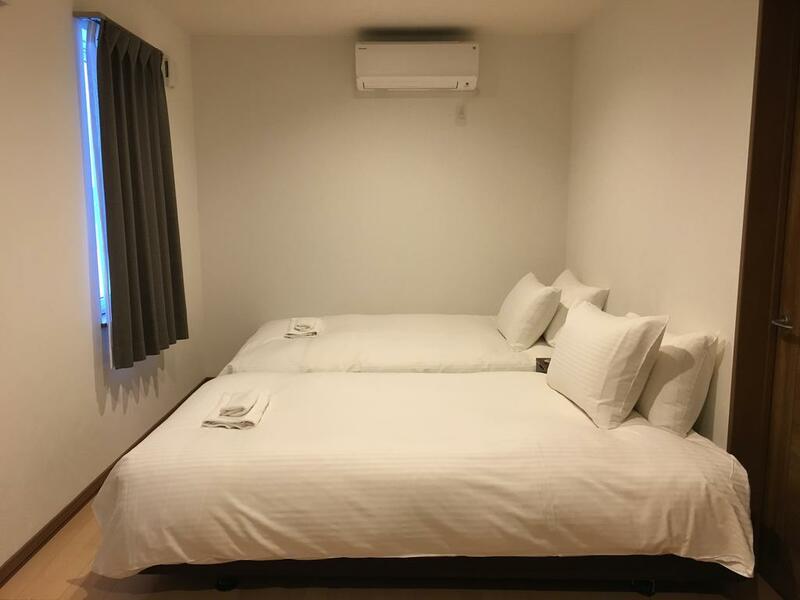 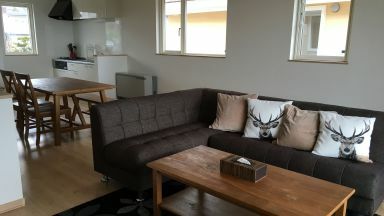 Self-contained 2 bedroom apartments, located in front of a bus stop in the main hotel area in Furano. 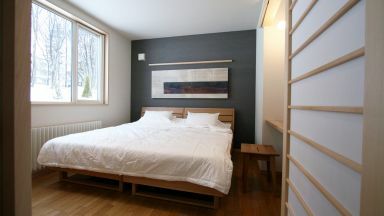 Easy walking distance to dinings and bars / 500m down from the gondola station in the main hotel area. 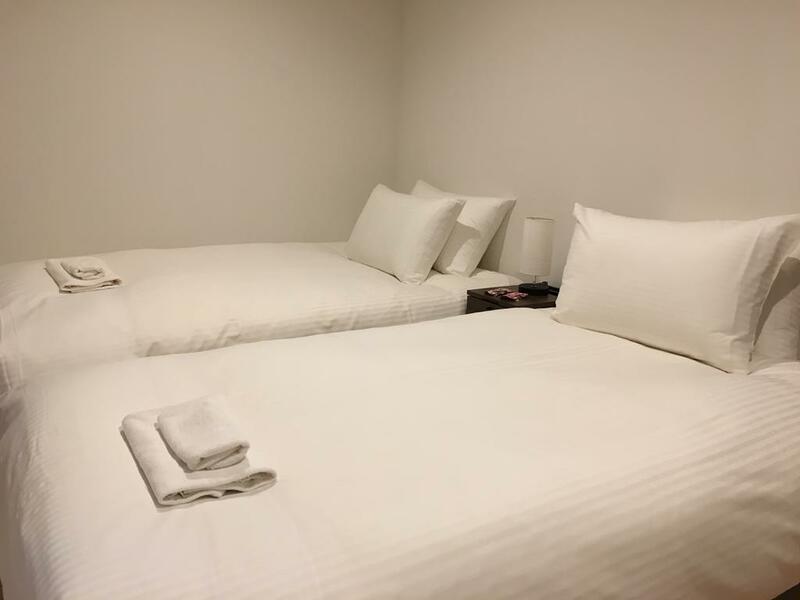 English speaking staff welcomes your arrival and provides all the information you need for this resort. 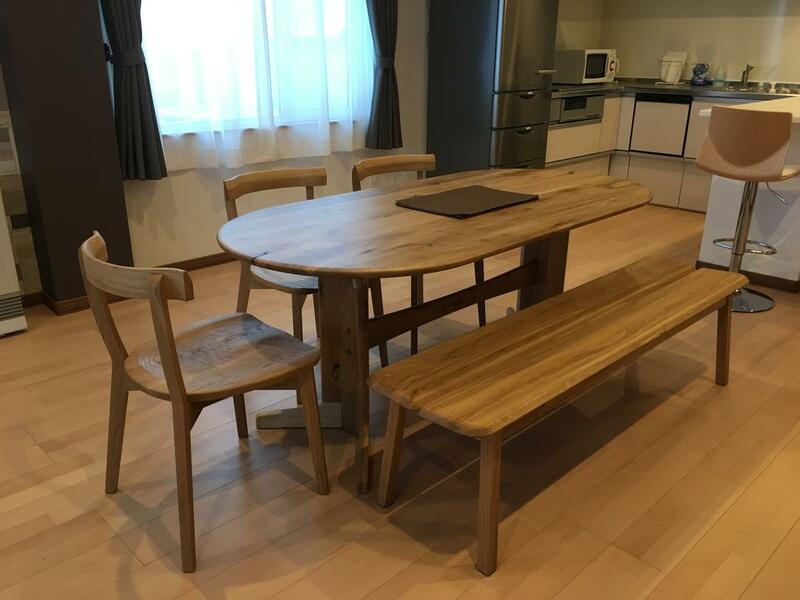 Perfect for the middle sized groups and families. 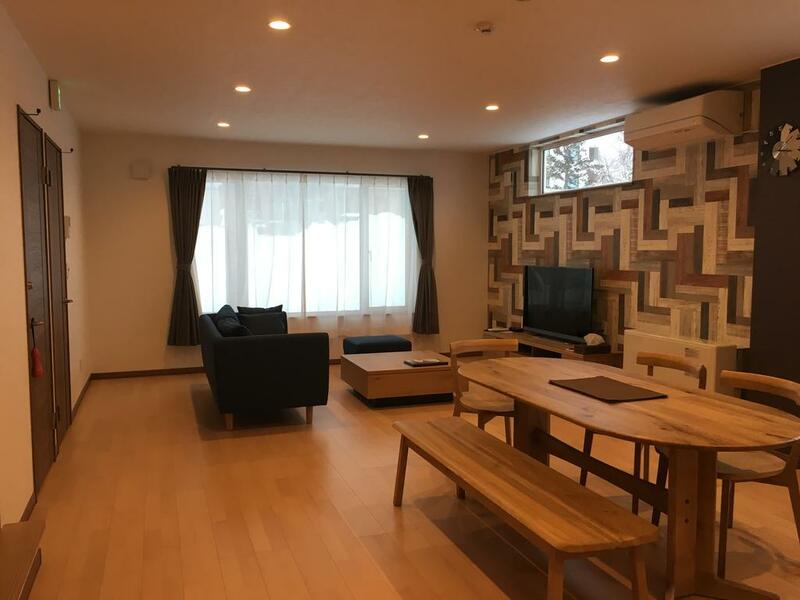 Guests who stayed at Aoi also stayed at these other Furano accommodations.